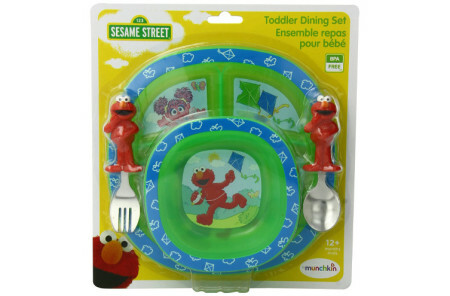 The Munchkin’s Snack Catcher® is perfect for those busy little hands that love to grab munchies throughout the day. Your toddler will feel like a big boy or a big girl because they will feel so independent about being able to access snacks on their own. The handles are very easy to grasp, and the Munchkin’s Snack Catcher’s® non-slip rubber bottom helps to make it spill-proof. 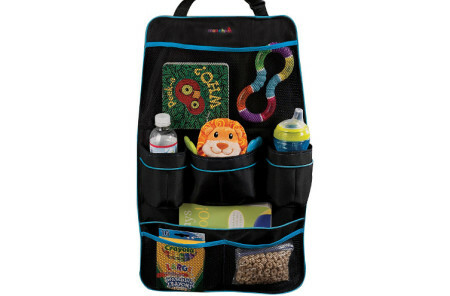 Your toddler will have access to plenty of snacks because it holds up to 9 ounces. 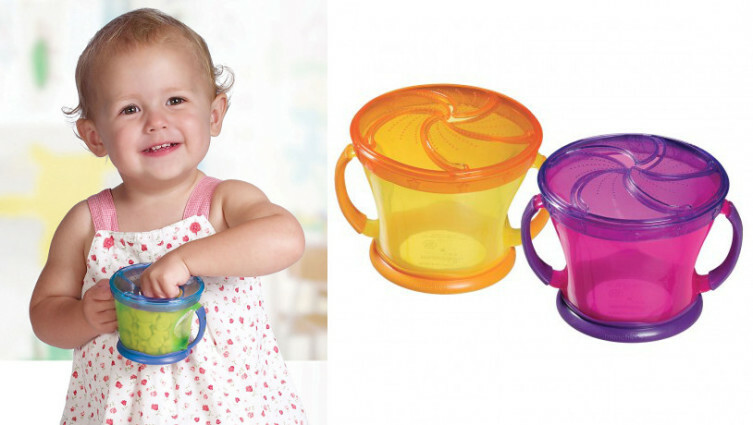 The Munchkin’s Snack Catcher® is great for trips because it fits in standard cup holders. 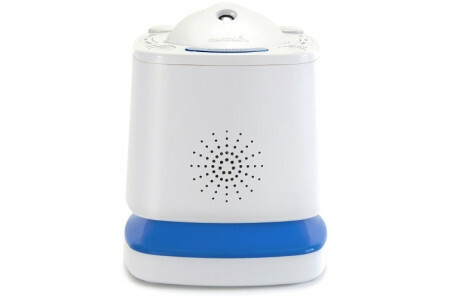 Moms prefer the catcher because it is BPA-free and it can be washed in a dishwasher.